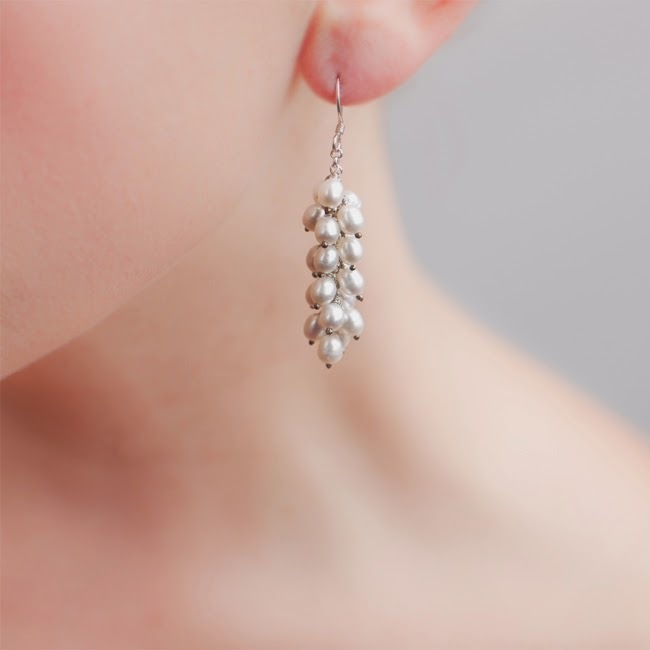 Our last blog post focused on celebrating the world of pearls and how they make exquisite jewellery. Their versatility and various natural colours complement a variety of skin tones and eye colours, making them perfect for brides!. The popularity of the pearl has never wavered over the years, along with other precious stones: it remains truly timeless. Women have been wearing rare gemstone jewellery for centuries. In the past, various reasons, both political and religious, have heavily influenced what they have worn. 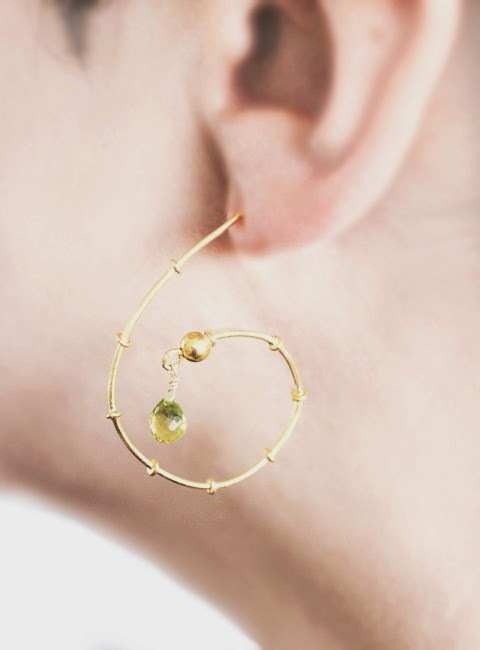 It's really only towards the later part of the 20th century that, as we have embraced various social and economic changes, jewellery has become an accessory worn solely for pleasure. Most notably, the 1950s saw the world embrace new advances in technology and design, this of course filtered through to jewellery. 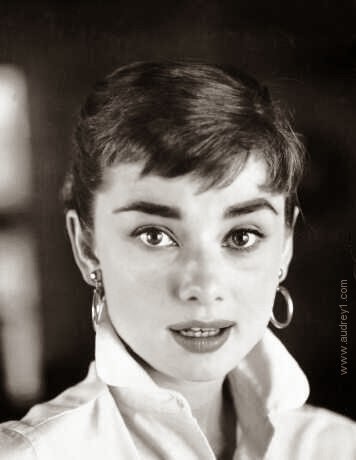 The 50s film era was and is still regarded by some as the golden age of cinema. People from all walks of life could afford to visit the cinema, and watch the glamorous stars of the day in glorious technicolour, a major innovation of the time. Shooting films in colour brought a radical change in a studio's production costs, with bigger budgets the popularity of movies and those that starred in them, rocketed. Set and costume design were adapted to look their best in colour film, and this of course included the accessories worn on screen. Jewellery became bigger, bolder and more extravagant in design. As the second world war had been over for a few years now, sourcing and importing rare gemstones and materials became much easier. 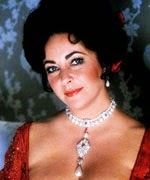 Jewellery icon Elizabeth Taylor wearing a stunning pearl&diamond necklace/pendant and earring set. American and British cinema embraced this, with many actresses sporting a variety of opulent pieces on screen. 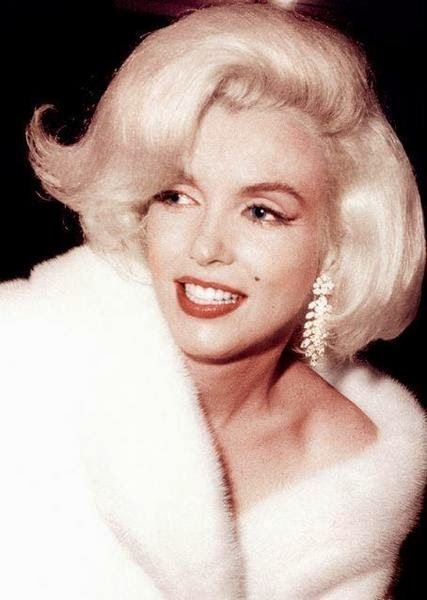 Celebrities of the day became synonymous with certain looks; lover of sparkle Marilyn Monroe famously sang 'Diamonds are a girls best friend' in the 50's classic Gentlemen Prefer Blondes, while sultry screen goddess Elizabeth Taylor amassed a vast collection of some of the world's rarest pieces.